The Chevrolet Trax is a compact SUV that is fun to drive. It has a 138-hp 1.4-liter turbo engine with a six-speed automatic, and you can select front- or all-wheel drive. Whether it's a short trip to your favorite restaurant or a long road trip in Hyde Park, this compact SUV does it with ease. It comes with a spacious interior and quiet cabin with plenty of storage options. It is comfortable, versatile and will be a reliable vehicle, for you and your family. 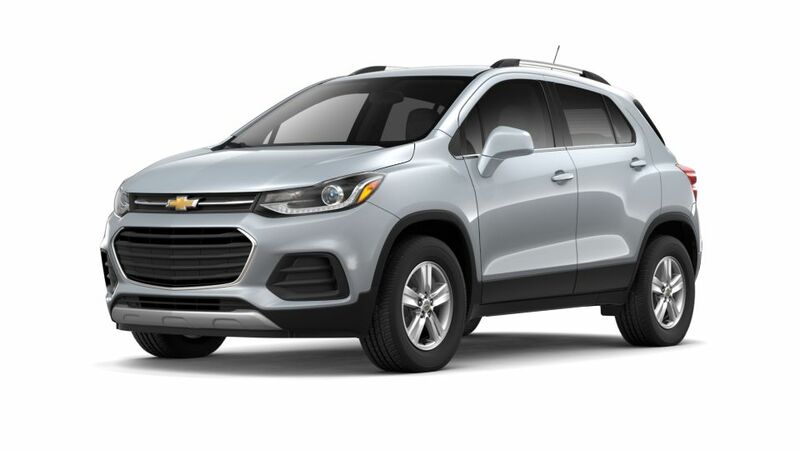 Check out our inventory of Chevrolet Trax models in Hyde Park. You can also test drive the new Chevrolet Trax at our Hyde Park dealership, Lamoille Valley Chevrolet, near Burlington, or contact us at (802) 851-5195, to know more.